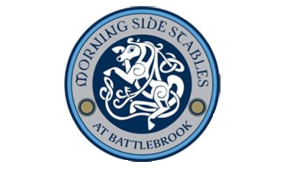 The Perfect Place to Expand Your Riding Knowledge. 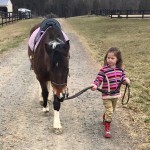 Our goal at Morning Side Stables is to teach all students of all ages the love for horses and the skills needed to go wherever that love takes you. 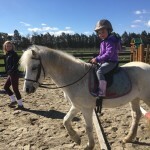 We approach our relationships with our students with one goal in mind – to help them develop the skills they need to take them wherever they want in the equestrian world with a love for horses in their hearts. Whether you are in need of beginner, intermediate or advanced lessons, we have a program to meet your needs. 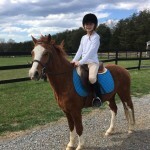 Lessons for all riders are offered with a wide range of horses and ponies that are ready to make the rider shine. 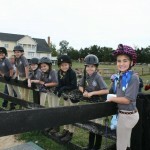 Our teaching staff has years of experience riding, showing and teaching. 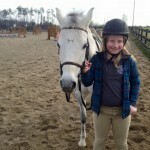 Riding lessons are available from 10 am until 7pm weekdays and 10 am until 6 pm on weekends. 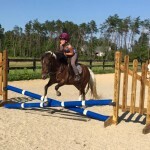 Each rider should master the skills of the previous levels before enrolling in a class of a higher level. If you are lacking any skills at a certain level, focus on those in order to advance, or take a private to catch up. 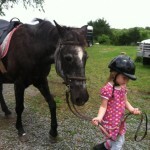 Riding at the appropriate level will help you and your peers advance further than just moving through the levels. Lessons at each level are currently working on the skills listed below.